Satan has won the Triple Crown, yet Alec still misses the Black, who’s living in Arabia with Sheikh Abu Ishak. Unexpectedly, Alec receives word that the sheikh has died and has left the Black to Alec. 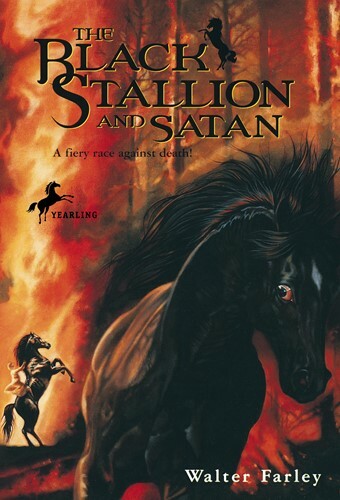 A race between the Black and Satan is inevitable, but unexpected events put the horses in the path of a raging forest fire. Suddenly, they are racing for their lives. From the Trade Paperback edition.